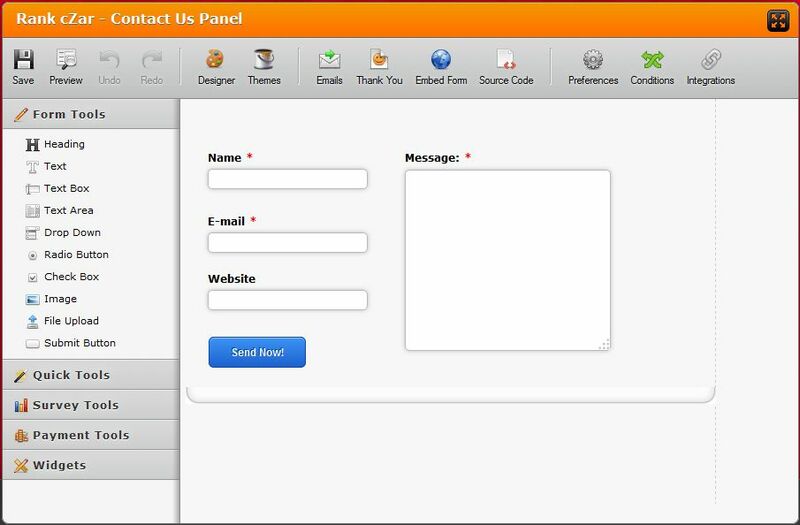 This is regarding the form named "Rank cZar - Contact Us Panel". When I set "Responsive Form = yes" the message field is aligned to the left and the Name, Email & Website textboxes are stretched way off the form. When I set "Responsive Form = no", it looks great but is, of course, not Responsive. Thanks in advance for any help you can provide, it is really appreciated! 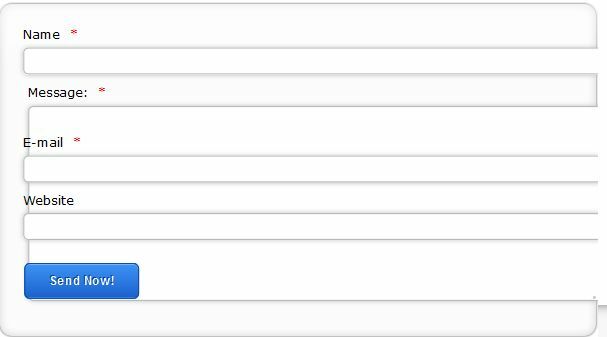 Basically, what I did in it was to absolute positioned the text area so it will be shown always on the right side of the form and enabled the form responsiveness in the Form Designer. Check it out and if it works for you, feel free to clone it to your account.